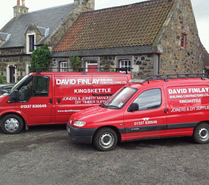 By combining traditional methods and modern fittings David Finlay (Building Contractors) Ltd are able to manufacture windows and doors to a high standard retaining the traditional look whilst having all the advantages of modern hardware, draught strips etc. 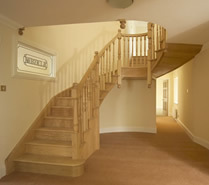 We can manufacture and fit or supply only to suit your requirements. 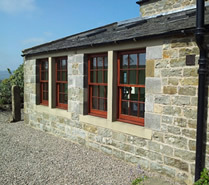 All doors and windows can be made in a variety of soft woods and hardwoods, single or double-glazed as required. 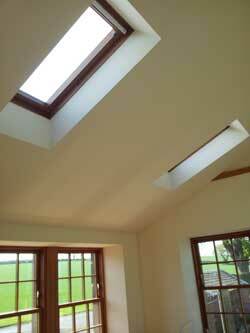 Velux windows can also be supplied and installed.